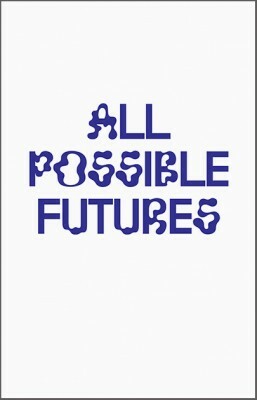 All Possible Futures accompanies an exhibition that explores speculative work created by contemporary graphic designers. The scope of work encompasses everything from self-generated provocations, to experimental work created in parallel with client-based projects, to unique practices where commissions have been tackled with a high level of autonomy and critical investigation. The work highlights different levels of visibility and publicness within the graphic design process. Some projects were made for clients and exist in a ‘real world’ context, while others might otherwise have gone unnoticed: failed proposals, experiments, sketches, incomplete thoughts. 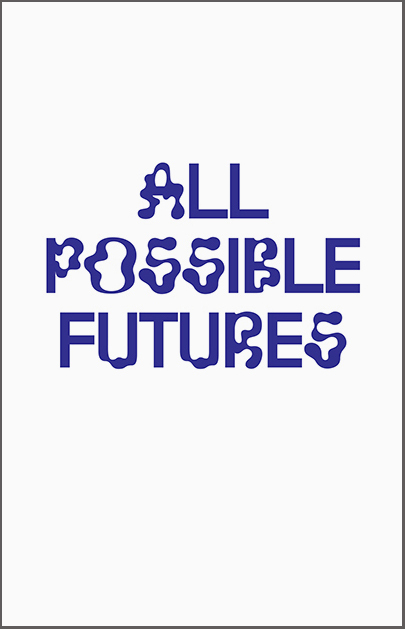 All Possible Futures is available in 9 variant covers. London, 2014, 19.5 × 12.5 cm, illustrated, 112pp. Paperback.